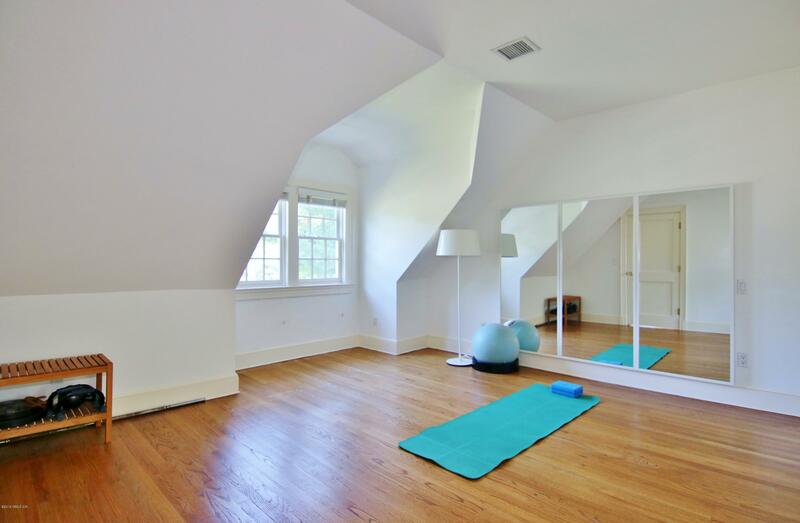 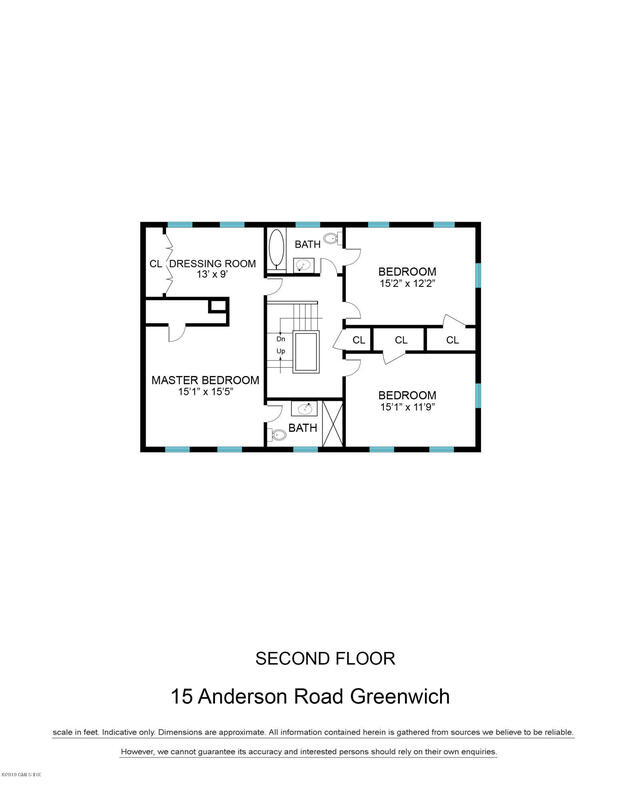 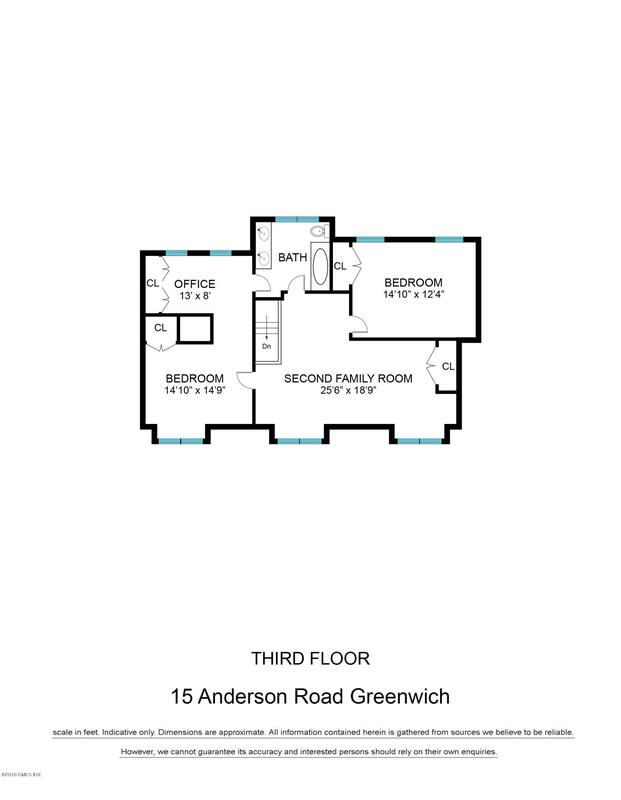 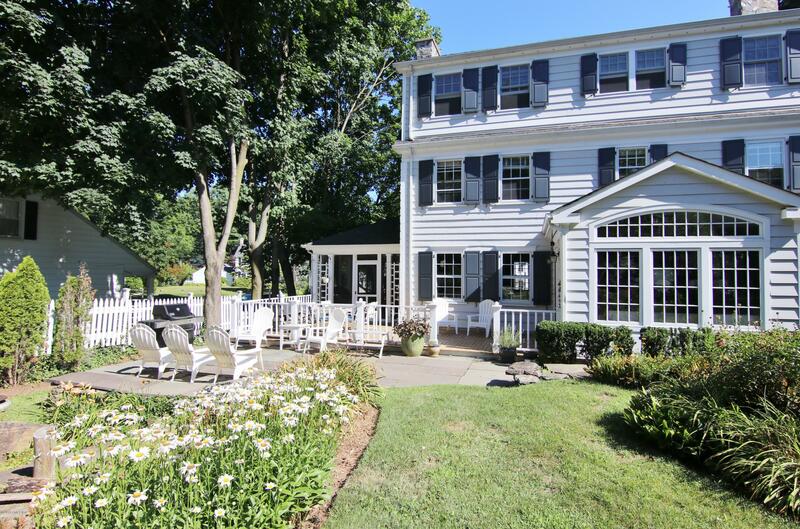 I am interested in 15 Anderson Road, Greenwich, CT 06830. 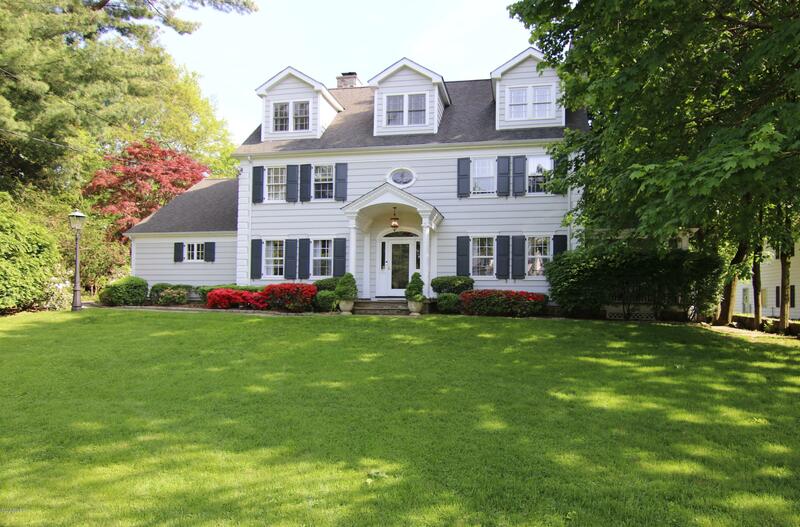 This classic three-story colonial is sited near downtown Greenwich on almost .5 acre with a private back yard. 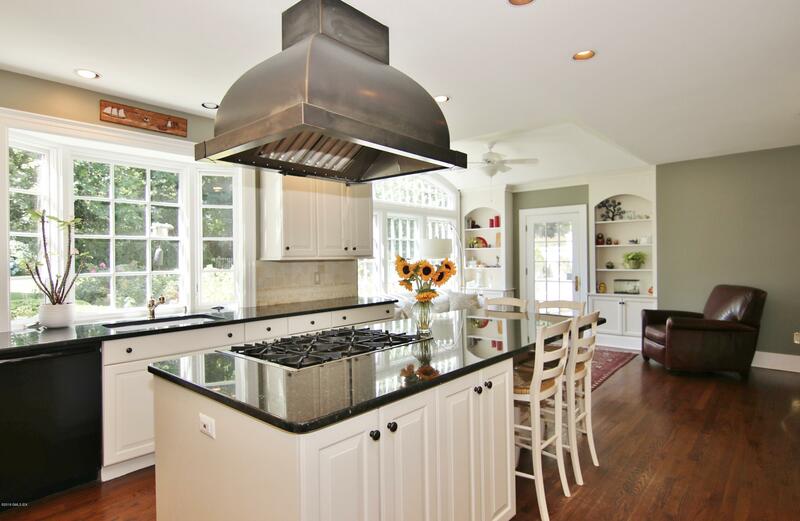 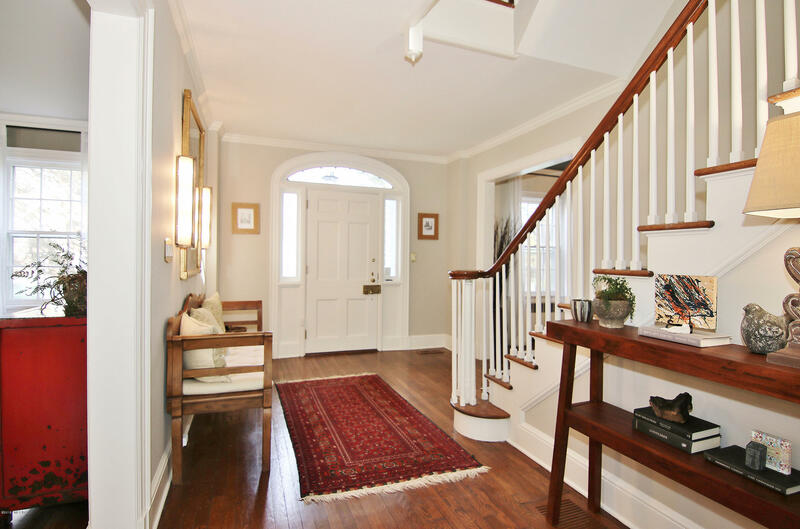 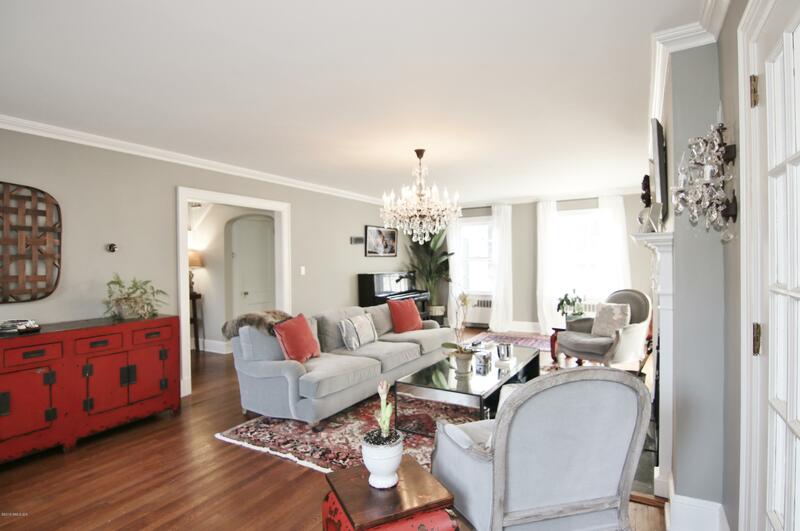 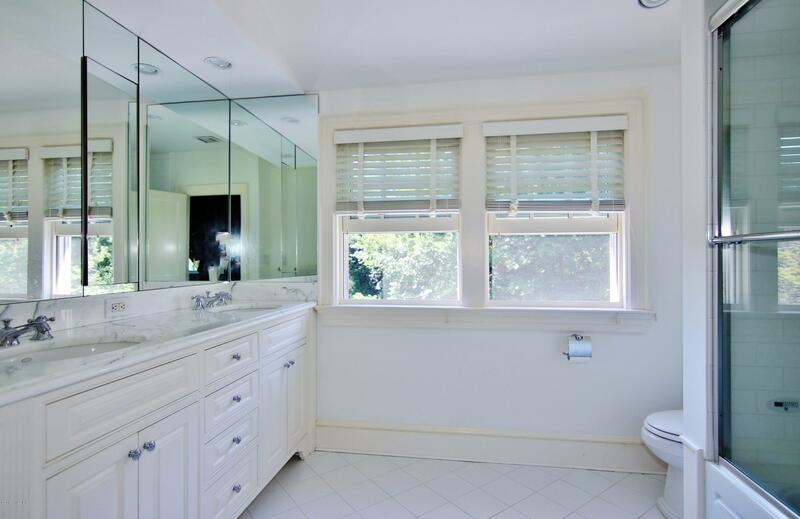 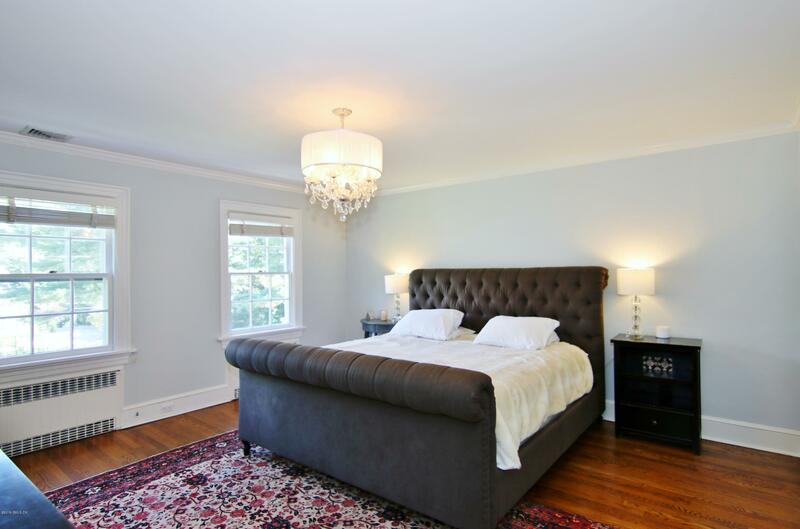 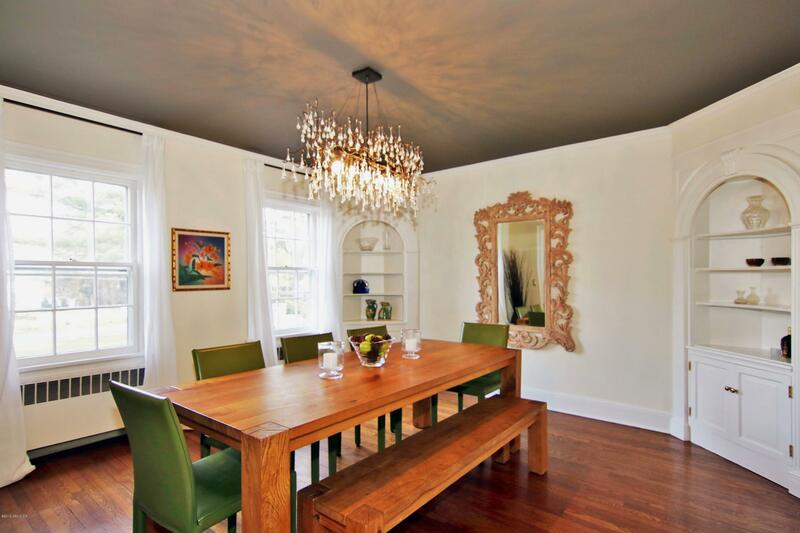 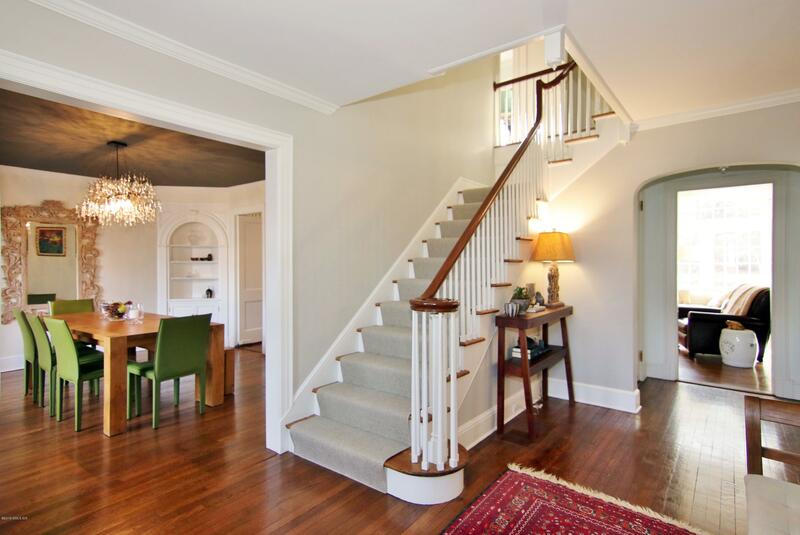 Originally built in 1930 with updates and a gracious floor plan. 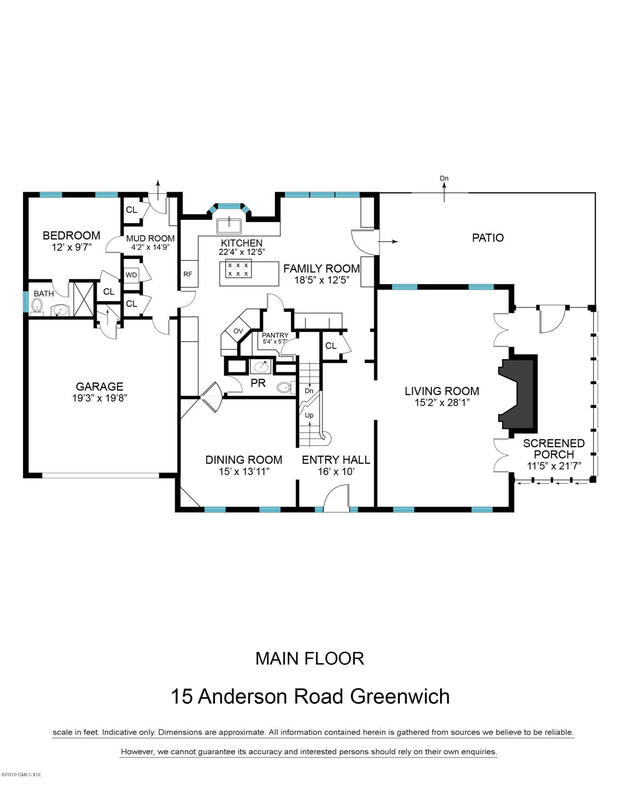 It's almost 4,100 sqft has 6 bedrooms and 4.5 baths allow plenty of space for family and guests. 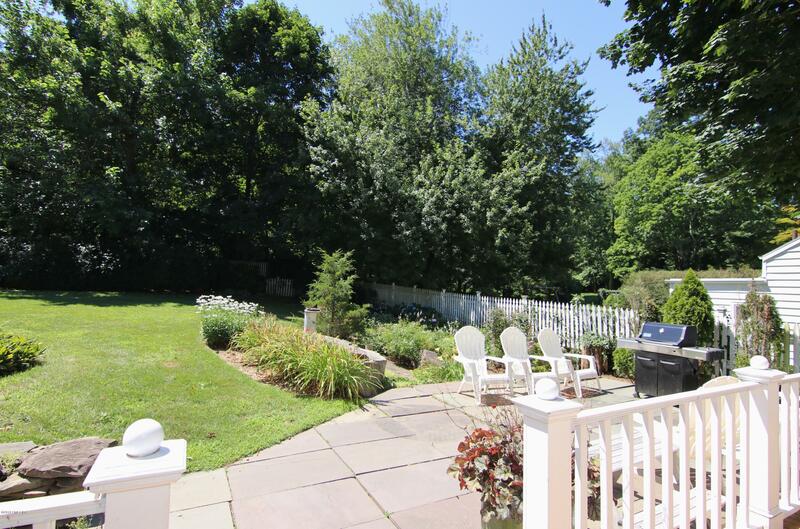 The beautifully landscaped property, with large flagstone patio, makes for great outdoor entertaining, while the gourmet kitchen, state of the art appliances, and oversized living room with fireplace allow great flow and entertainment space inside. 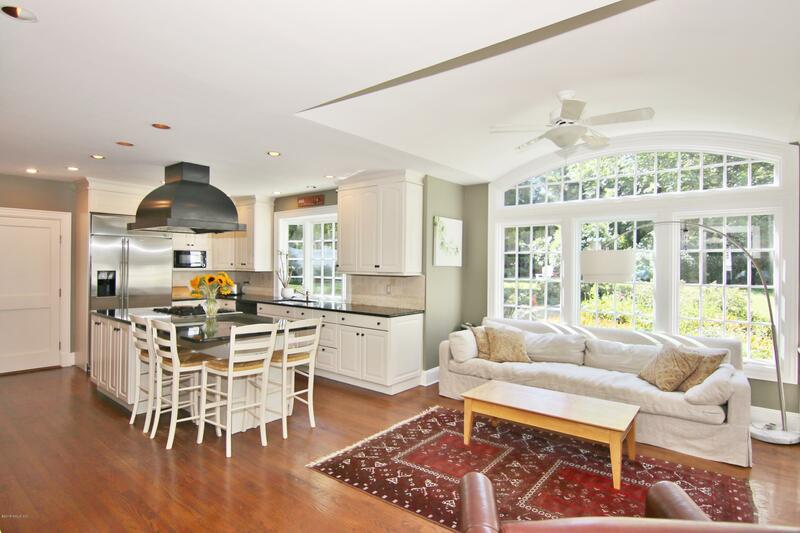 Quiet, established Milbrook neighborhood with no Millbrook Association fee, close to downtown, train, shopping, schools and the Milbrook Club (pool, tennis court and golf course). 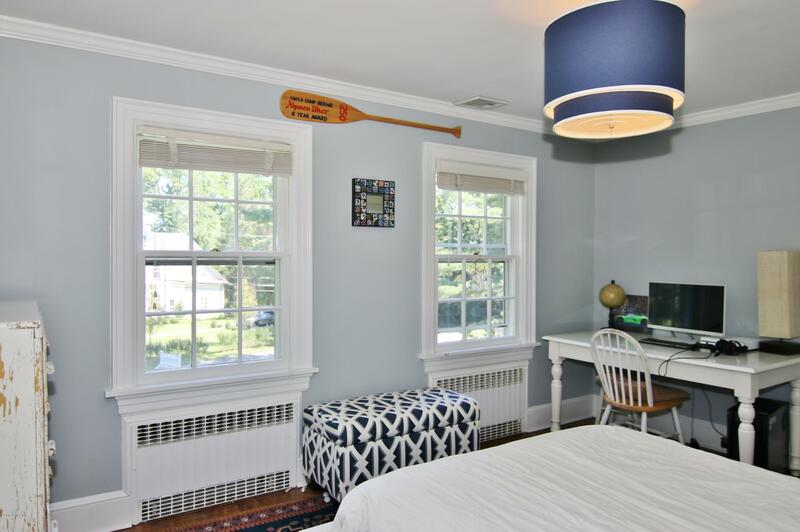 This classic home in a prime location is a wonderful opportunity to live in downtown Greenwich.